Barely a day goes by when there’s a not another announcement about the future of electric cars and autonomous technology to guide them. It has become an overwhelming tidal wave of fact, speculation and hype that has almost everyone convinced the only way forward is with EVs. Not if you’re Sergio Marchionne. 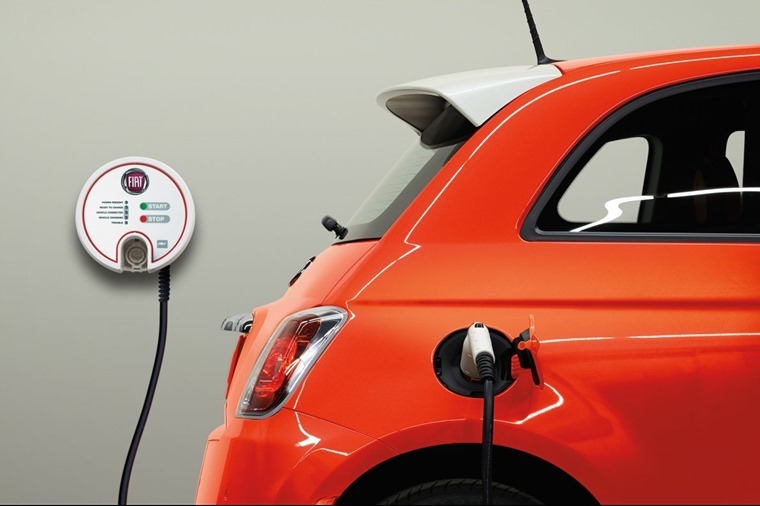 His comments are more informed than you might think, given that he spent several years telling consumers not to buy the company's Fiat 500e electric car because each one lost more than $20,000 for the company – a result of helping FCA meet government-mandated fuel-economy requirements. Ouch. That is a stinging rebuke to both Ford and General Motors, which have both made bold claims about the number of full battery-powered electric vehicles they will have on the road as early as 2019. Ford also announced an enormous $11 billion investment in its electric future at this very same Detroit show to set out its stall for the rest of 2018. 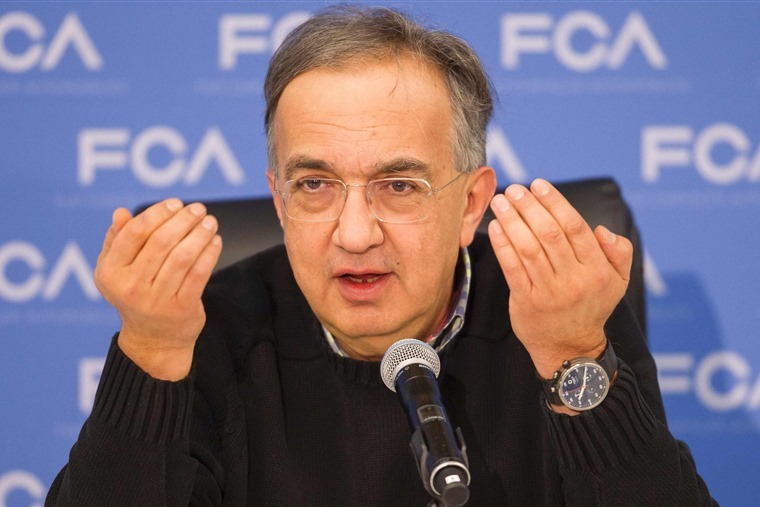 Has Marchionne just condemned FCA to become a dinosaur or is he the only one that can see the Emperor’s new clothes? Previously he has been very vocal about the amount of time it will take for wide-spread electrification of vehicles to take hold in America, while stating that emissions regulations in Europe will likely accelerate EV adoption and acceptance. Given this tough-talking former accountant’s history with driving businesses to success, you have to give him a lot of credit for reading situations very well. He started out as an accountant and moved into the automotive industry in 2003 when he was appointed to the board of directors of Fiat. Not long after that, he took over as Chief Executive Officer of the Italian car maker and began to make his mark. Anyone inside the car business will tell you Marchionne is a no-nonsense person. He has driven Fiat, and its associated brands including Alfa Romeo, Ferrari and Maserati, to far greater heights and profitability than they’ve ever enjoyed before. 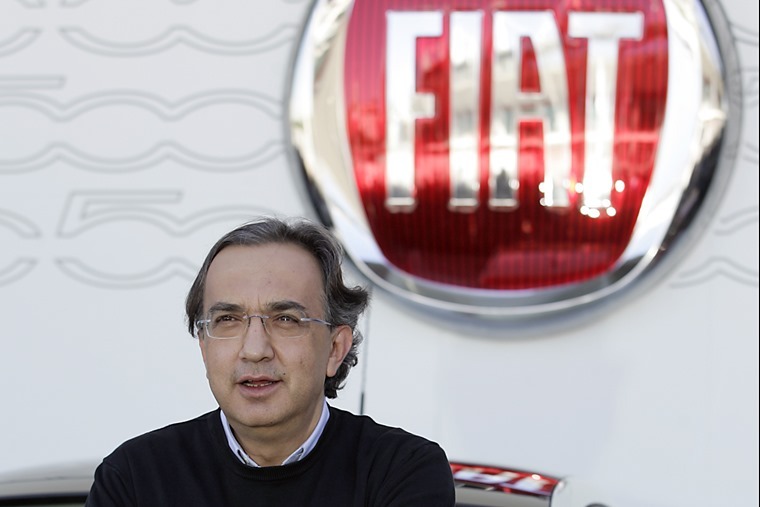 He also made the alliance with Chrysler work, even if it did come at the expense of many senior managers being shown out of the door as part of Marchionne’s push to cut waste and improve efficiency. He’s never been shy about controversial decision-making, yet his unerring focus on the bottom line of making companies profitable has worked time and again. He even managed to pay off Chrysler’s government-sponsored loans within two years of taking over the reins of the US giant. So, when Sergio Marchionne questions the drive towards electric and autonomous cars, it pays to listen. And before the EV faithful start to brand Marchionne as a non-believer and unreconstructed fossil-fuel apologist, he is far from that. Instead, Marchionne is a pragmatist. He has said quite clearly that Fiat and Chrysler will introduce electric vehicles, but only to comply with ongoing legislative needs. 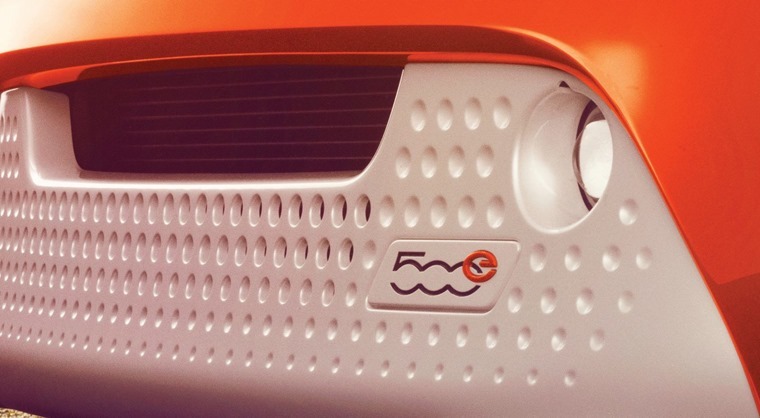 In other words, if governments make it illegal or uneconomic to produce and sell cars with petrol or diesel or hybrid power, EVs will be part of the FCA plan. He’s also said the company will move in this direction, but not at the wholesale expense of other technologies. The head of FCA’s own expression is the company must remain ‘technology neutral’. That might sound like someone who doesn’t know which way to jump and is doing something by doing nothing. However, with Marchionne, the thinking is way more structured and nuanced. What this stance shows is that Marchionne and his successor who is due to take over later in 2018 are happy for other firms to make the initial running. Sir Henry Royce, the engineering half of Rolls-Royce, had a saying: “It pays to be second.” In other words, let someone else make the mistakes and refine an idea, then use the polished end result to your own best effect. In essence, this is what Marchionne is doing. Why spend billions when others can make the running? It’s a shrewd move and one that’s deeply rooted in Marchionne’s accountancy background. He knows that radicals and dreamers are often the ones to burn brightly but for only a short period, while the steady state plodders like FCA are in it for the long haul. There’s no doubt Marchionne’s comments and attitude at the recent Detroit show came with a barb angled towards Elon Musk and his Tesla company. With some justification, Marchionne is unconvinced about the Tesla firm which has rarely met any of its self-imposed deadlines and has yet to make any kind of meaningful profit. Yet, in among all of his steady tiller steering of FCA, Marchionne is a radical. He’s not afraid to set himself against the tide of thinking in Detroit or Europe, and he puts his head above the parapet with his views. Try to think of another car company executive willing to do that and you’ll struggle to name a single one. Part of the reason for that is Marchionne is not a dyed-in-the-wool auto industry exec. He came into the business later in his career and has applied cool logic to every decision rather than a motoring passion or devotion to a single brand. This opinionated, outspoken leader of Fiat Chrysler Automobiles has earned the right to be listened to through his deeds rather than the weight of his position. He’s not always been right about everything, but his track record is such that you’d be daft to ignore his comments. Yes, electric cars are on the rise. But if Sergio Marchionne is even half-way right, don’t bet on them taking over the motoring landscape any time soon. And yet when they do, expect an imminent announcement from FCA about their new range of EVs.